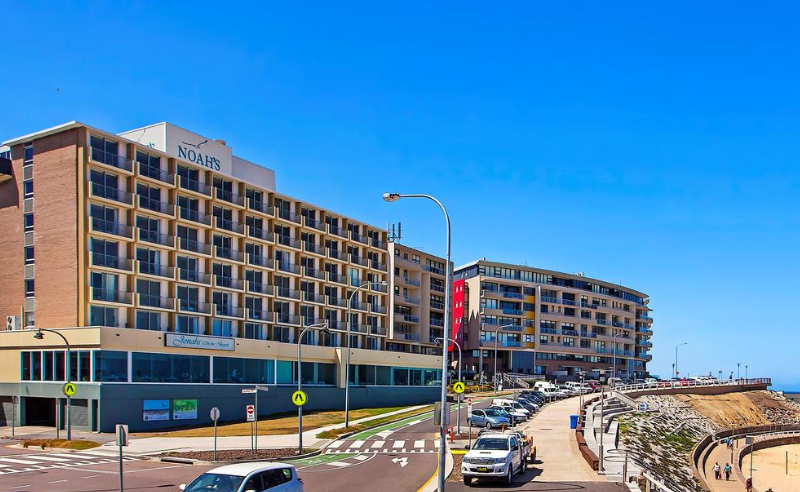 Novotel Newcastle Beach is situated on the doorstep of one of the best surfbreaks in Australia, Newcastle Beach. The hotel commands the corner of a beachside city block surrounded by renowned Newcastle restaurants, cafes and bars. 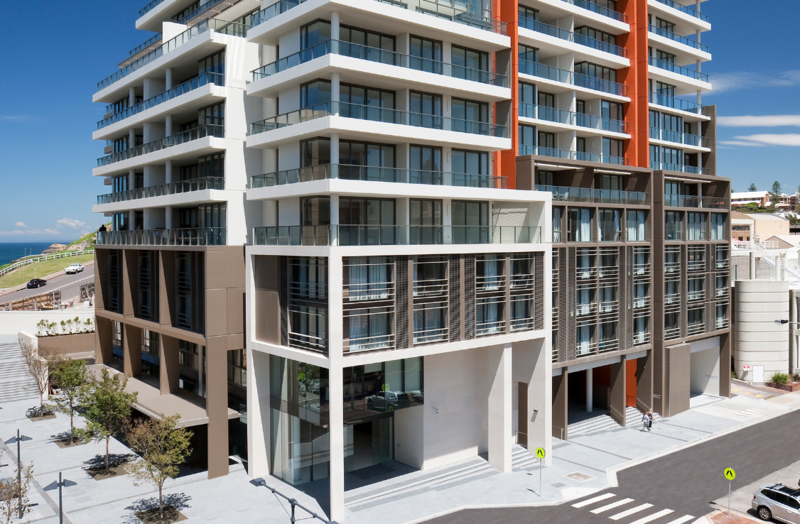 Shopping precincts, art galleries and picturesque coastal walks are a moment’s walk away. The hotel’s convenient location makes it the perfect destination for families, couples and business travelers. 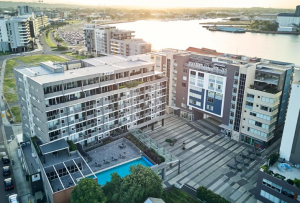 Sitting amongst the waterfront boutiques, cafés, bars and eateries of the iconic Honeysuckle promenade, Rydges Newcastle is the ideal destination to take this lively city head on. 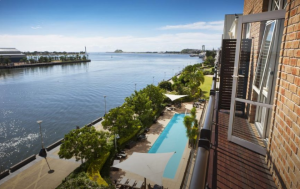 With sweeping views of the stunning harbour and only moments from the major tourist attractions, this premium Newcastle hotel is the perfect blend of vibrant coastal city and luxury holiday escape. 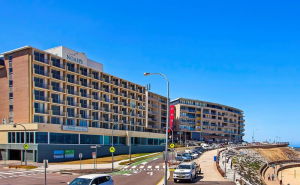 Quality Hotel NOAH’S On the Beach is situated directly opposite spectacular Newcastle Beach and is Newcastle’s only Beachfront Hotel. NOAH’S offers the perfect place to beach yourself for business or simply to relax and unwind. Within minutes of the CBD, harbour and city shopping. Being away doesn’t mean you have to give up comfort and ease. Our self-catering apartments for both short and long term accommodation needs, offer the best of creature comforts – a fully equipped kitchen, laundry facilities, unlimited connectivity with high speed wi-fi on the house, and cable programming are some. To stay active, an onsite fitness centre and outdoor heated pool.